On Sept. 8, The New York Times published a ranking of the most “economically diverse top colleges,” in which Vassar ranked as the most diverse of all elite colleges. 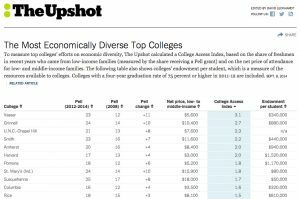 The ranking was a part of The New York Times website “The Upshot.” The study aimed to measure the efforts of top colleges pertaining to economic diversity. Despite this ranking, some students still cast doubt upon the significance of these findings on the experiences of students. In order to calculate the ranking, The Upshot calculated a “College Access Index,” based on the share of freshmen in recent years who came from low-income earning families—measured by the share receiving a Pell grant and on the net price of attendance for low- and middle-income families. First, the data utilizes figures about freshmen Pell grant recipients in 2011-12, 2012-13 and 2013-14, the average received in 2008. Then it factors in the net price of attendance by considering the average total cost of attendance in 2012-13, including tuition, fees, room and board, after taking into account federal, state and institutional financial aid, for students who come from households earning between $30,000 and $48,000 a year and qualifying for federal aid. Loans and wages from work-study jobs were counted in the net price. Finally, the study compared the average cost of tuition for a student of a low-incoming earning family with approximately what portion of the endowment was alloted per student. Somewhat limiting the scope of eligible colleges, only institutions with a four-year graduation rate of 75 percent or higher in 2011-2012 were considered. A college with an average score on the two measures in combination will receive a value of zero. From 2012-2014, Vassar College gave 23 Pell grants, and in 2008, it gave 12. The net price of attendance for low- to middle-income families was $5,600, and the endowment per student was $340,000. 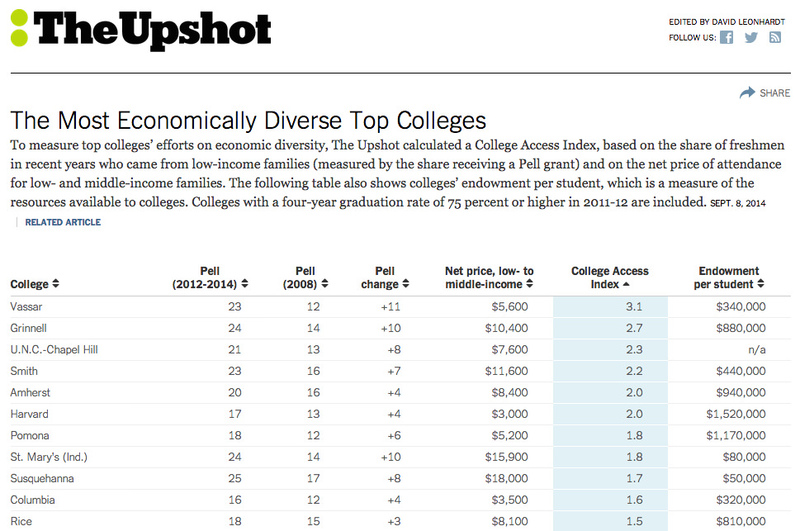 This ranking led Vassar to achieve the highest ranking on the College Access Index of 3.1. Other colleges featured in the top ten include Grinnell College, Harvard University, Pomona College, Susquehanna University and Columbia University. 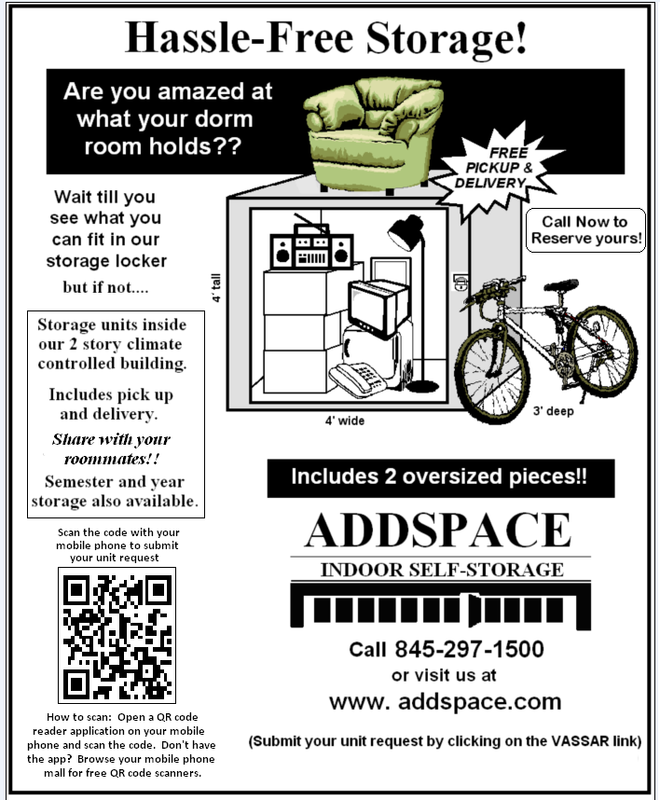 Vassar was still ranked significantly higher than second-ranked Grinnell, which had a college access index of 2.7. Despite Vassar’s top ranking on diversity, students involved in issues of socioeconomic diversity and inclusion at the College prove to be more skeptical about what this ranking actually means. Leader of the Students’ Class Issues Alliance (SCIA) Leela Stalzer ’17 notes that while this ranking may seem universally praiseworthy, the distribution of wealth at Vassar is skewed.